Our dreams and goals can come in a variety of forms, but we all begin at the same place – an idea. Something inside gives us the desire to chase a dream and do something different. For some, that means starting a business, running a marathon, or traveling the world. So how do we get to a point where we can make these dreams a reality? With millions of thoughts running through our minds each day, it can be easy to get sidetracked or distracted by the deadlines we have to meet or the places we need to be. According to Karen Kissel Wegela, author of The Courage to Be Present , practicing mindfulness requires focusing on the present moment so that we can be content with where we are at now. Additionally, it helps calm the mind which can allow you to focus on the things that truly matter, like the first step you need to take when chasing your dreams. Now that you’ve thought about your dream, it’s time to write it down somewhere, preferably where you can see it. When we take the time to write something down, we are giving it importance in our lives. The scribbled words serve as a reminder that this is an important thing that we need to be reminded of consistently. 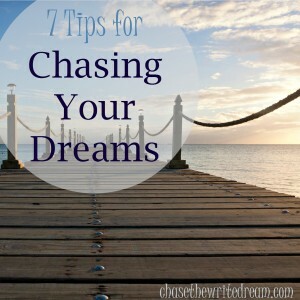 Chasing your dreams may require putting your ultimate goals on a sticky note, writing thme on a poster board, or taping them to your mirror – do whatever you need to do so it catches your eye. Setting goals is an important step to chasing your dreams. Although it would be nice to have an overnight success, the odds are very slim. Although these are very basic, they get the ball rolling so that setting goals for the larger pieces, such as writing the book itself, seem more attainable. 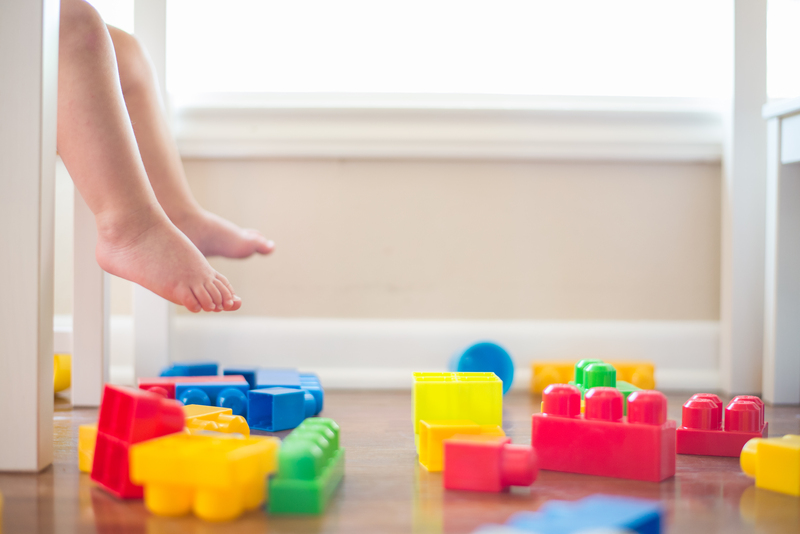 Our dreams may feel like a jumbled mess at first, but taking baby steps can help you build up the skills you need to reach your ultimate goal. Odds are that chasing your dreams is going to be a lot easier if you have an accountability partner. If you find it difficult to get yourself motivated, then this is a must-follow tip for you. This person can be your significant other, a good friend, family member, or a mentor you found who has already accomplished your dream. A good accountability partner will check in with you to see how you are progressing, provide guidance, and encourage you through the rough patches. 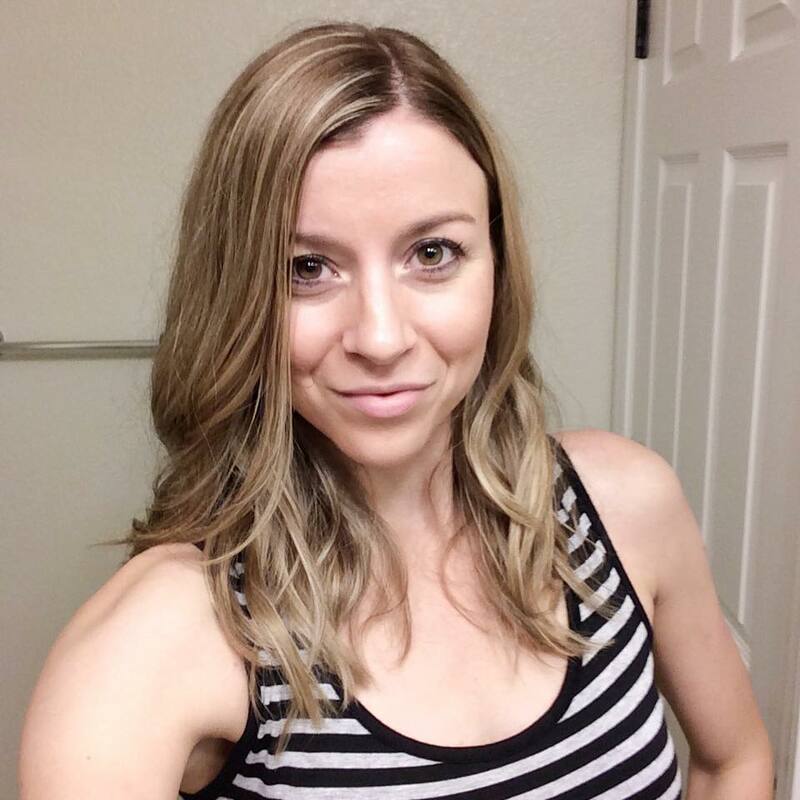 Educating yourself and learning about any changes that are occurring in the world are important parts of chasing your dreams. Let’s go back to the person who has a goal of publishing a book – a decade ago, they may have only seen publishers as a way to get their ideas to the public, but now programs exist, such as Amazon Kindle Direct Publishing, that allow authors to take matters into their own hands. Take some time each day to read up on the latest news in your area of interest or to connect with people so that you stay on top of the game. Life is going to try to get in the way of you reaching your goals and chasing your dreams, but you have to rise above the chaos and stick with it. The majority of us have jobs to go to, some of us may also attend school on top of that, and adding a social life into the mix pretty much takes up the rest of our time. 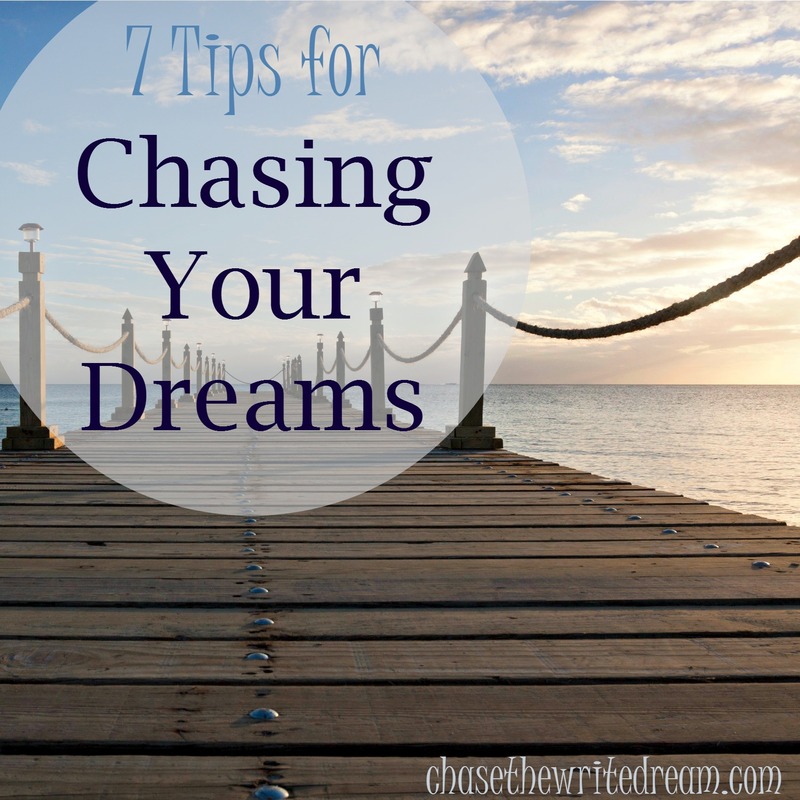 Just getting through the day is a daunting task in itself sometimes so how does chasing a dream get squished in? This is the part where you have to ask yourself: Do I want to do the same thing day in and day out or do I work harder now so that I can feel accomplished later? Yes, it’s going to take extra work and time to reach your goals. Yes, you may feel like giving up some days. 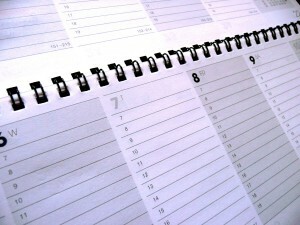 Look at your schedule – find a few minutes here and there to specifically work toward your goal. Remember, every baby step you take is one step closer to the final destination you have set for yourself. Celebrate those small victories! Don’t get so far gone in the process of chasing your dreams that you forget to have fun along the way. Plan rewards for when you reach a new milestone, visit new places to find inspiration, and smile at yourself for putting in the effort. What dreams will you be chasing?